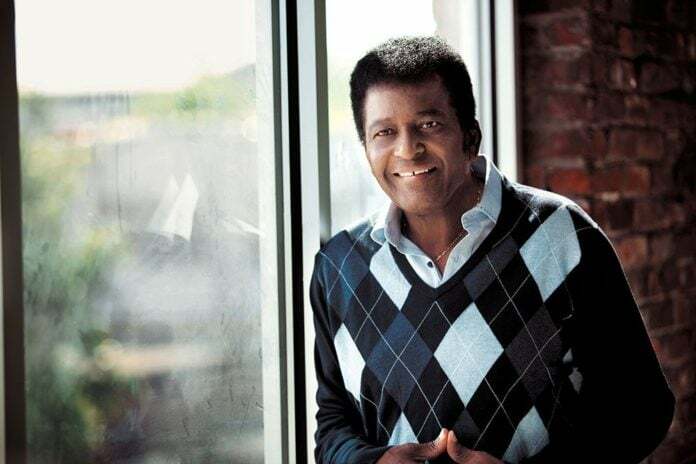 Country trailblazer Charley Pride is celebrating 50 years in the recording industry as he announces upcoming North American tour dates throughout 2016. At tour stops, the 36-time chart-topper will perform many of his biggest hits, including those that helped him win the Country Music Association’s “Entertainer of the Year” award in 1971. With timeless classics like “Kiss an Angel Good Mornin’” and “All I Have to Offer You is Me,” fans will enjoy a journey through time as they relive some of the country crooner’s most memorable anthems. Fans can keep up with the latest Charley Pride news stories, tour date additions, music and more by visiting the Grammy award winner’s website, charleypride.com. And more information can be found on the singer’s official Facebook page. Charley Pride celebrates his 50th anniversary as a recording artist this year. He has enjoyed one of the most successful careers in the history of Country Music and is credited with helping to break color barriers by becoming the first African-American to become a force within the genre. A true living legend, he has sold tens of millions of records worldwide with his large repertoire of hits. A three-time Grammy Award winner, Pride has garnered no less than 36 chart-topping Country hits, including Kiss An Angel Good Morning, a massive #1 crossover hit that sold over a million singles and helped Pride land the Country Music Association’s Entertainer of the Year award in 1971 and the Top Male Vocalist awards of 1971 and 1972. A proud member of the Grand Ole Opry, Pride continues to perform concerts worldwide and has toured the United States, Canada, Ireland, The United Kingdom, Australia and New Zealand over the last several years.